In Rhode Island, Doctors of Acupuncture must graduate from a nationally accredited acupuncture school and pass a National Board Certification Exam. Acupuncture training requires four years of schooling and includes an internship. 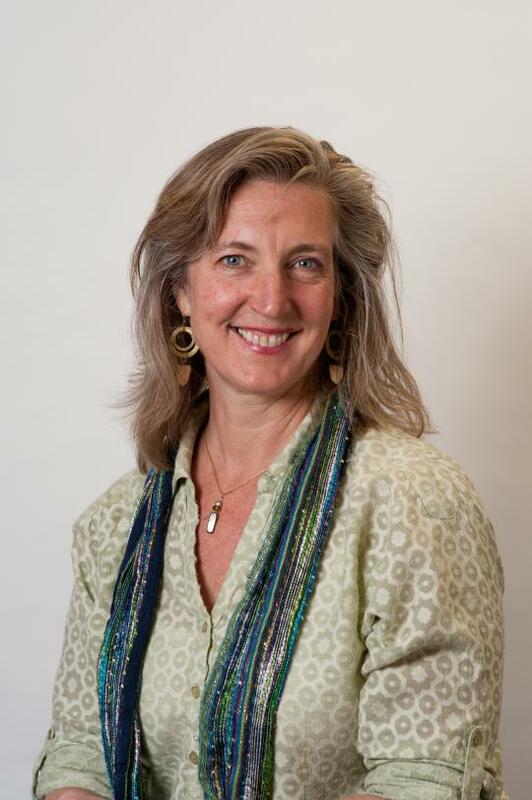 Nancy Graham is an alumna of the New England School of Acupuncture, and has maintained Spring Lotus Healing Arts, a private room practice in acupuncture and Chinese herbal medicine Rhode Island since 1988. She is conversant in Chinese language and culture and has studied traditional Chinese Medicine in the People’s Republic of China and Taiwan. Nancy is NCCAOM National Board certified in both Acupuncture and Chinese Herbal Medicine. She is practitioner of the Chinese healing art of Chi Gong and of yoga. She started All In Community Acupuncture in an effort to bring the healing power of acupuncture to a greater number of people. Patricia Gilmartin has been practicing acupuncture and Chinese Herbal Medicine for two decades. In addition to All In Acupuncture, Patricia works in her private room clinic, Center of Balance, and is an associate at Spring Lotus Healing Arts, in North Kingstown, RI. She is certified by the National Commission for the Certification of Acupuncture and Herbal Medicine, and is licensed by the state of Rhode Island as a Doctor of Acupuncture. Dr. Gilmartin received her Bachelor of Science degree from Boston University. She is an alumna of the Pacific College of Oriental Medicine in San Diego, California. Katharine Harrison graduated from the New England School of Acupuncture with a Master of Acupuncture and Oriental Medicine in 2009. Katharine worked in both private practice and community acupuncture clinics in Vermont before moving to Rhode Island. She is NCCAOM board certified in Acupuncture and Chinese Herbal Medicine. 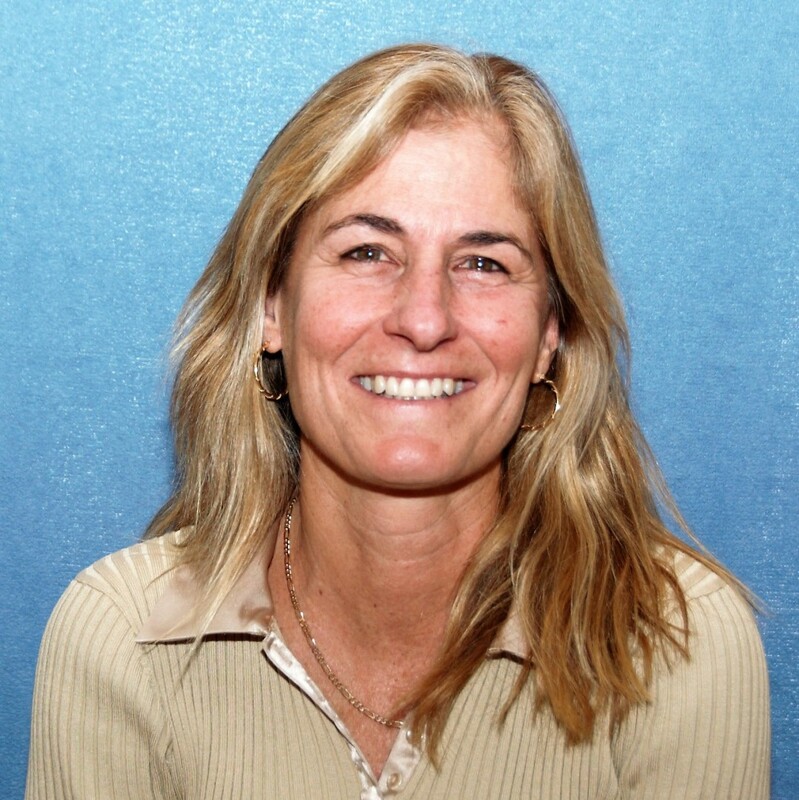 Katharine has worked for the Veterans Administration and currently teaches anatomy, physiology, and biology to undergraduate students at URI and Salve Regina University. Meredith Sabins has been a nurse since 1967, gaining a breadth of experience that includes: intensive care, cardiac, surgical care, community health and pediatrics. 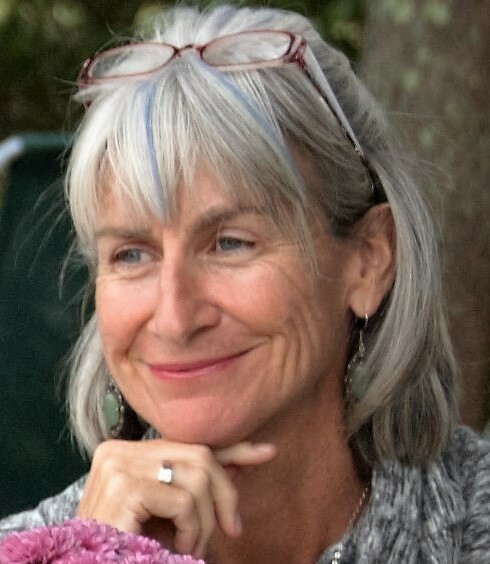 A lifelong learner, she has studied many alternative therapies: Craniosacral and Somato-emotional Therapy, Psychosynthesis and Music and Imagery, Sacred Stone Massage, Color and Light Therapy, and Energy Healing. 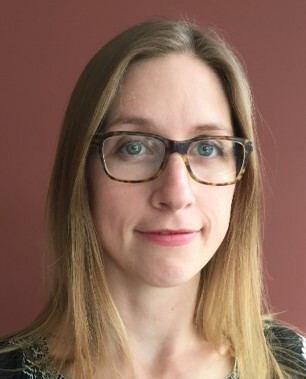 Meredith is a graduate of Salve Regina University, Leslie University, The Arizona School of Acupuncture and Oriental Medicine and completed a three month apprenticeship ant the Guang Dong Medical Hospital in Zhuhai, China. She has been practicing acupuncture in Rhode Island since 2011, using an integrative approach from her broad experience. So began Carol’s medical journey that brought her to eighteen years of private practice as a neuromuscular massage therapist and Doctor of Oriental Medicine. Carol is an alumna of the Tri-State College of Traditional Chinese Medicine and is licensed Doctor of Acupuncture in Rhode Island, Florida, New York and Connecticut. 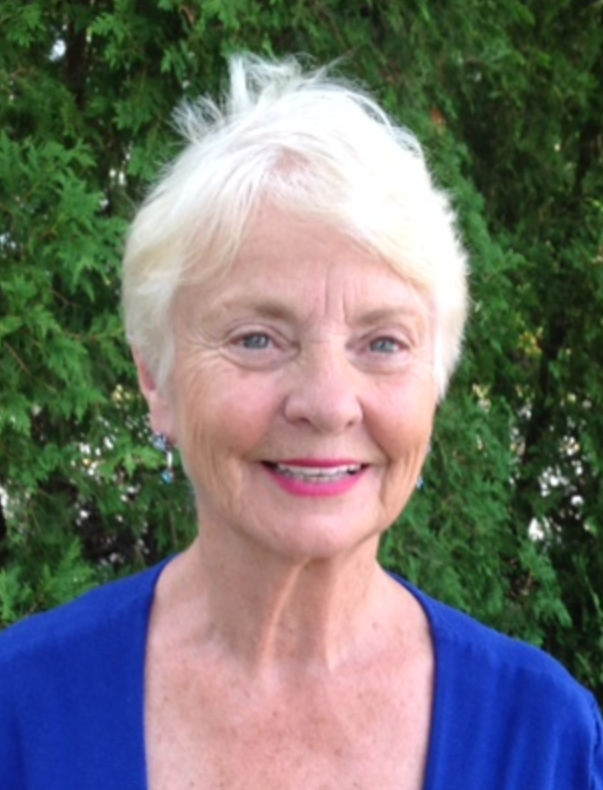 She is NCCAOM board-certified in Acupuncture, Chinese Herbology, and Oriental Medicine.